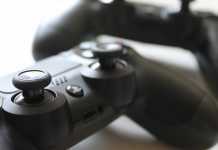 While we wait for the Western launch for Redmi Note 7 Which has been hijacked like hot cakes in its home country, and fingers that it will happen sometime in the coming month, there is a good chance that we will also see the exposure of a new big brother, the Redmi Note 7 Pro, And even more significant. 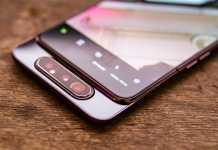 The very plan to launch an upgraded version of Pro was revealed at the launch of the Redmi Note 7, and now we know that this will be an outward model in its design and probably in its dimensions, with an 6.3 IPS screen - chip God-Snapdragon The new 675 and IMX586 main imaging sensor are Sony With a 48 megapixel resolution, a secondary 5 megapixel depth sensor and a 13 megapixel camera. 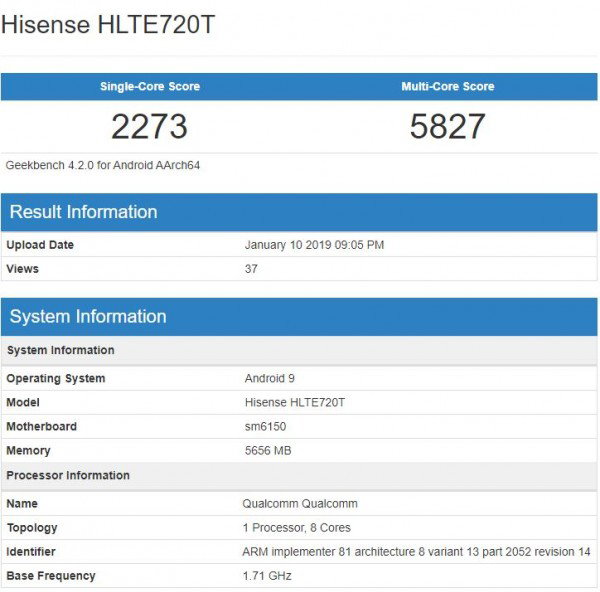 The Snapdragon 675 is the latest creation of Qualcomm in the mid-market, based on a new production process from within סמסונג Known as 11 nanometers and an interesting octagonal structure made up of advanced Cortex-A76-based Cortex-A2 chipsets plus six Cortex-A55-based Cortex-A1.7 processors, a double-channel LPDDR4X memory controller, Core Built-in Adreno 612 graphics engine artificial intelligence Built from the third generation of the American chip developer. 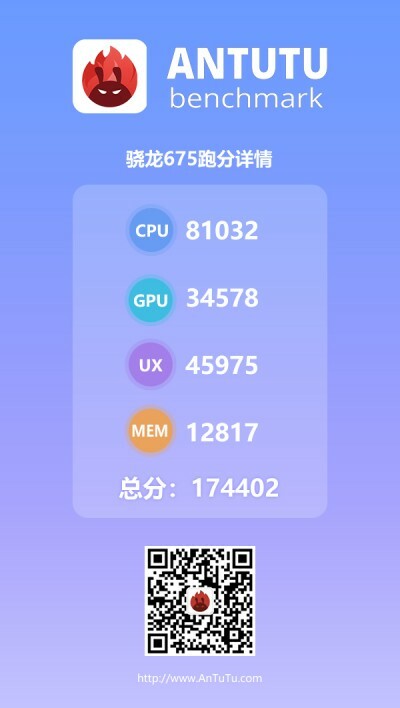 While the Redmi Note 7 is currently offered with 64GB of built-in storage in its latest version, along with 6GB of dynamic memory (there are reports of possible launch of versions with 128GB, plus 4GB or 6GB of RAM, later), Redmi Note 7 Pro will also benefit from improved and more expensive 128GB versions - when even 8GB RAM is a logical option, by number Sources Network. And what about the price? 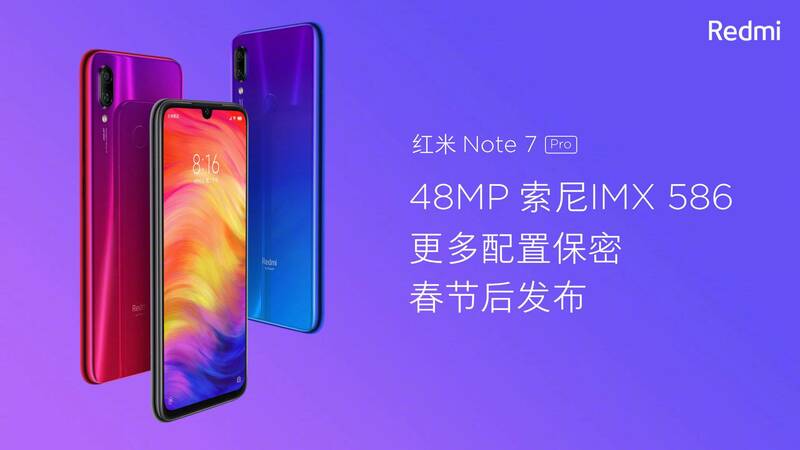 The prevailing prophecy is that it will begin with 1,700 RMB, or 200 RMB over To the top model price of the Redmi Note 7 - about $ 252, which could still be a very worthwhile cost tag in relation to what is supposed to be one of the most powerful mid-sized chips to date. So which of these two models is the winkiest for you, if at all? Write in comments. 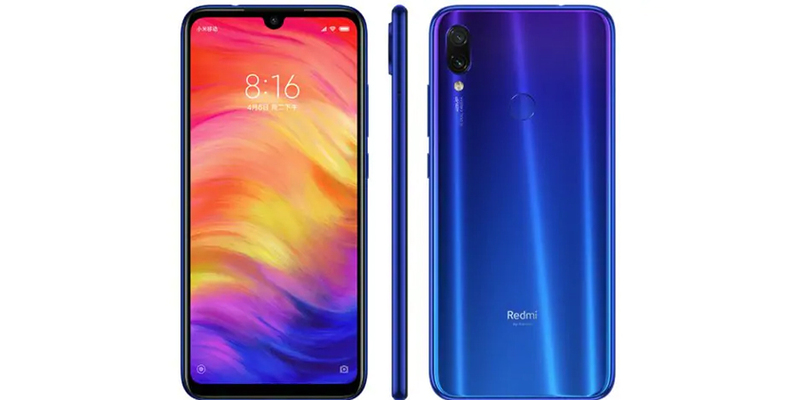 What will be the specifications, and the price, which is perfect for you for the Redmi Note 7 Pro?